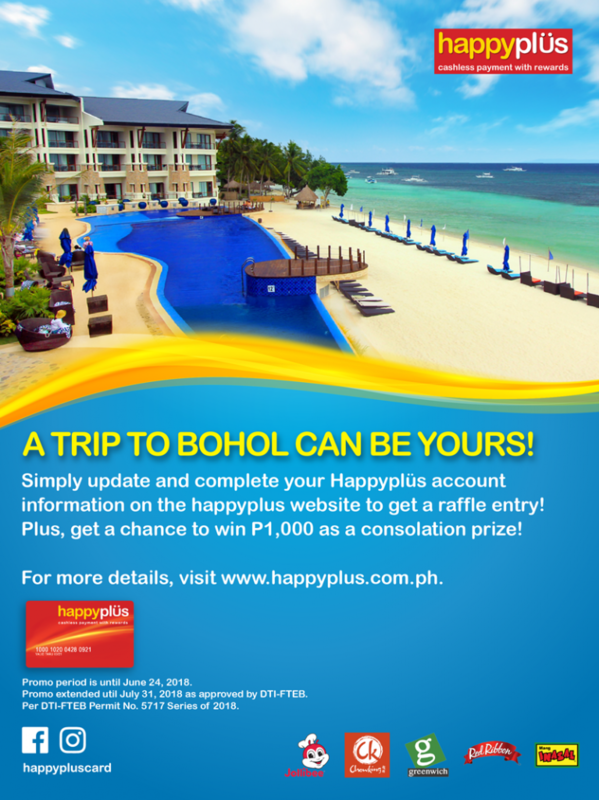 A Trip to Bohol can be yours! This is to inform you of the SMS and email scams meant to target happyplüs cardholders. These emails are sent to trick individuals into allegedly winning the Raffle Draw and downloading a certain application to claim the prize. 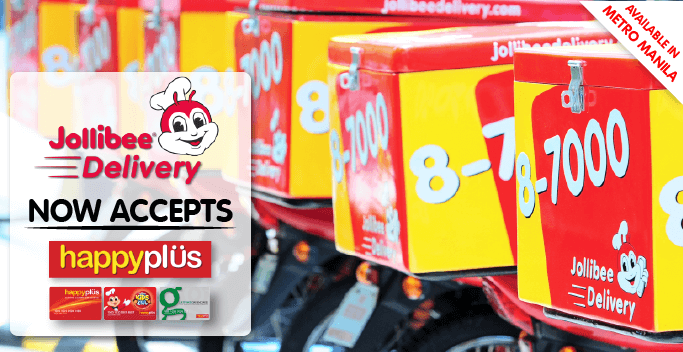 Jollibee Delivery now accepts Happyplus Card! – Available in Metro Manila only. 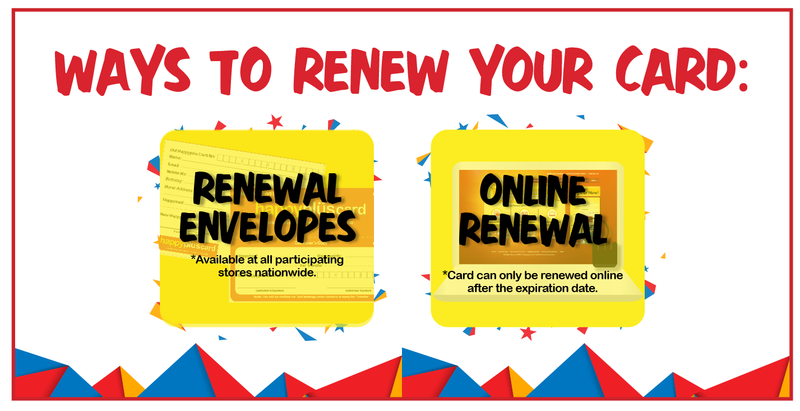 You can now renew your Expired Happyplüs Card ONLINE! The Happyplüs Card is valid for 3 years and can be renewed. 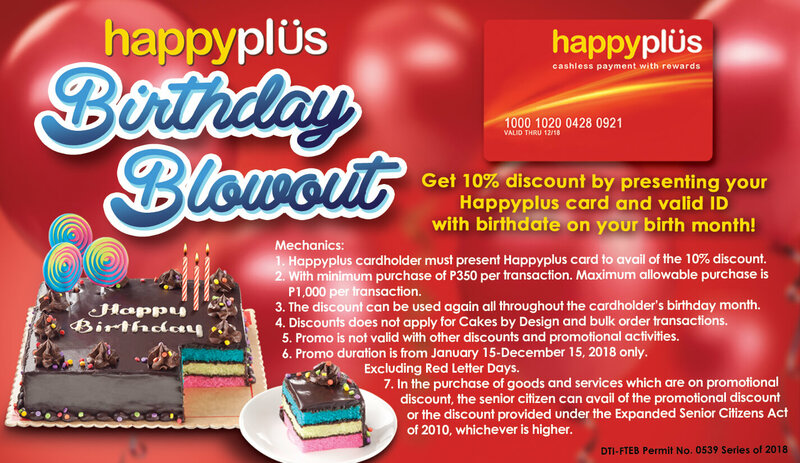 • Go to any participating store and buy a new Happyplüs Card for P100. • Ask for a Renewal Envelope at the Cashier. 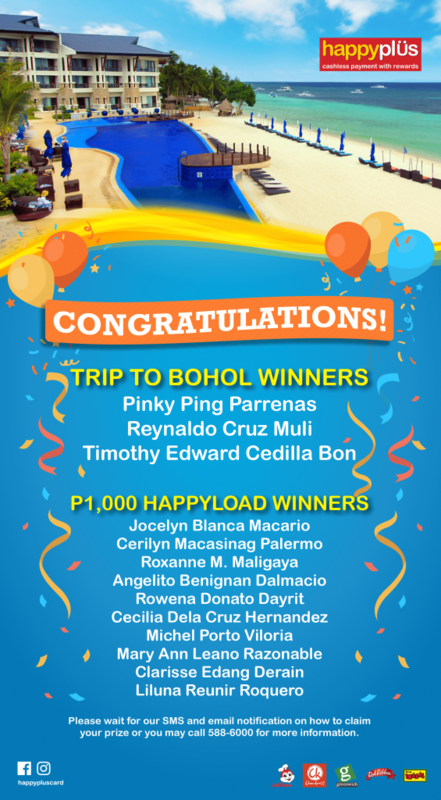 • Log in to your account at www.happyplus.com.ph. • Fill up the necessary details and click on Submit. • After 48 hours, go to any participating store and request for HP Transfer/HP Charge. • Note: Applicable only after the expiration date. Note: Card Balance shall be forfeited if not renewed within 90 days from the date of expiry. View FREQUENTLY ASKED RENEWAL QUESTIONS here. Craving for Pizza and Pasta? 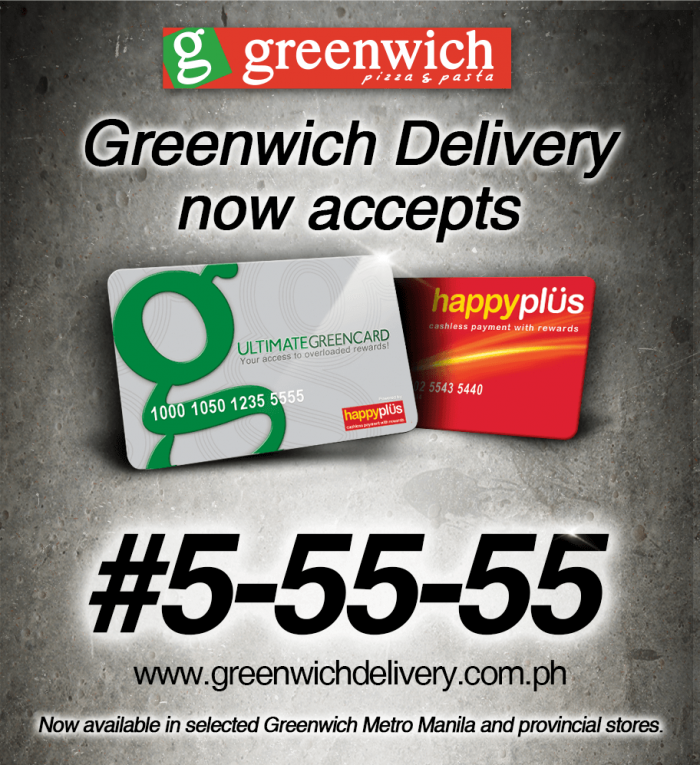 You can now use your Happyplus Card to get Exclusive Greenwich Delivery Rewards!